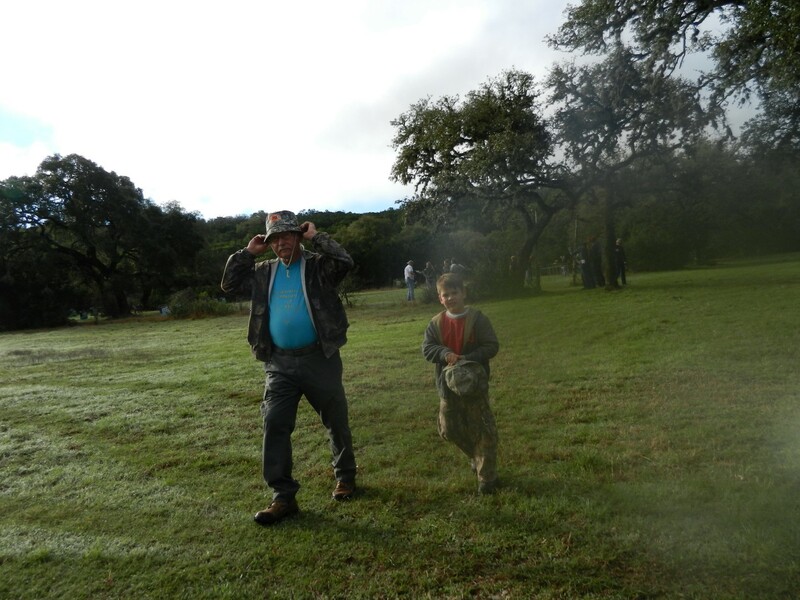 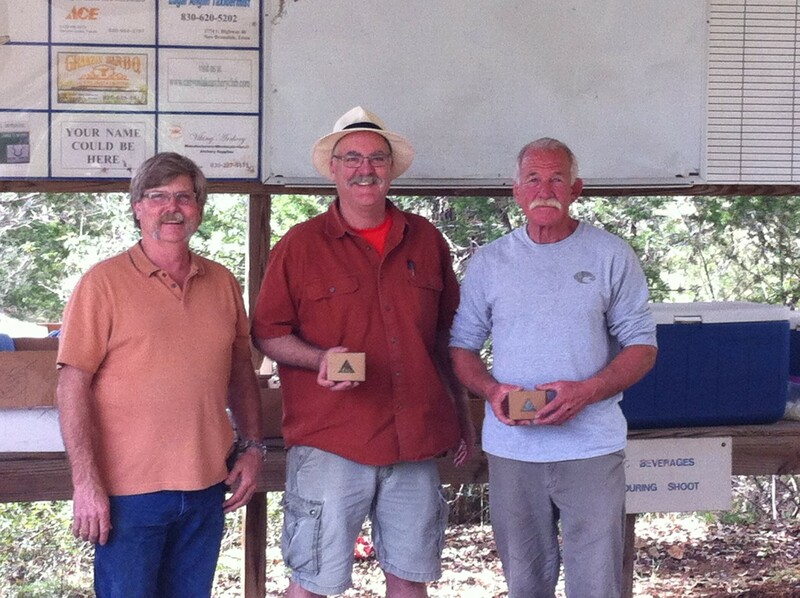 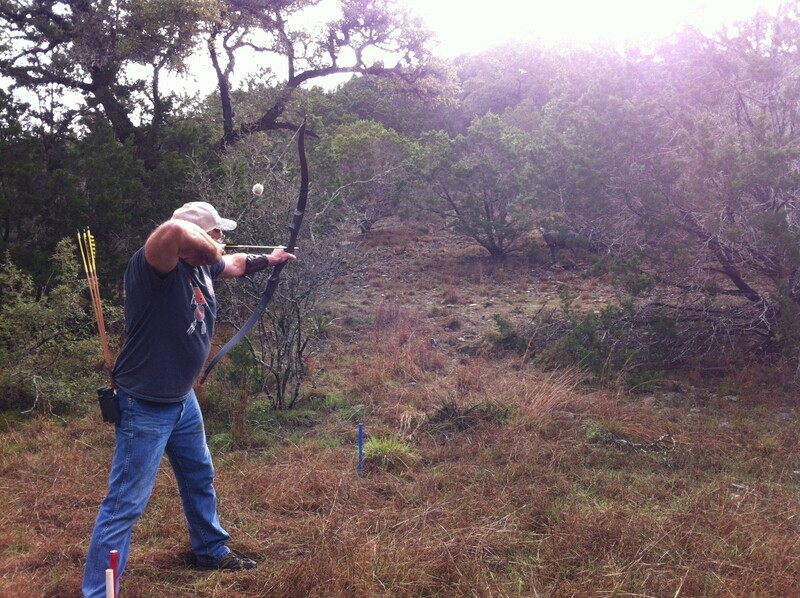 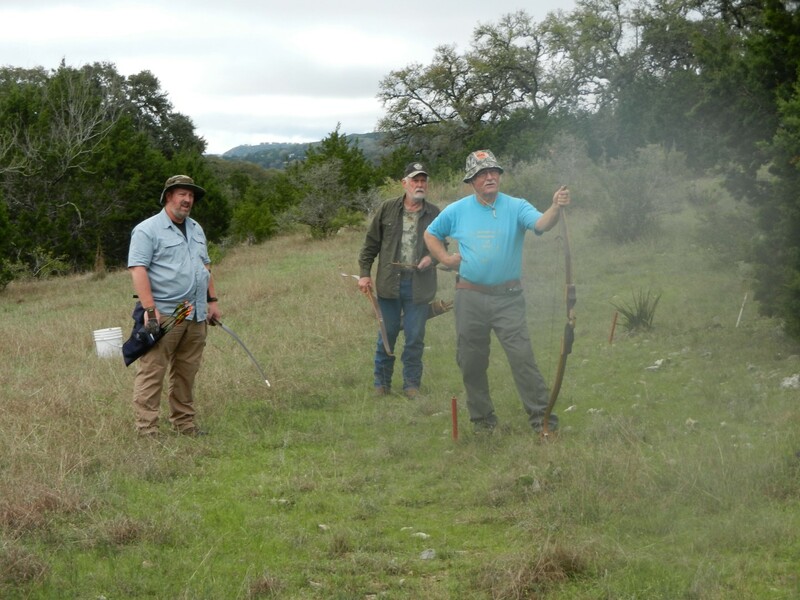 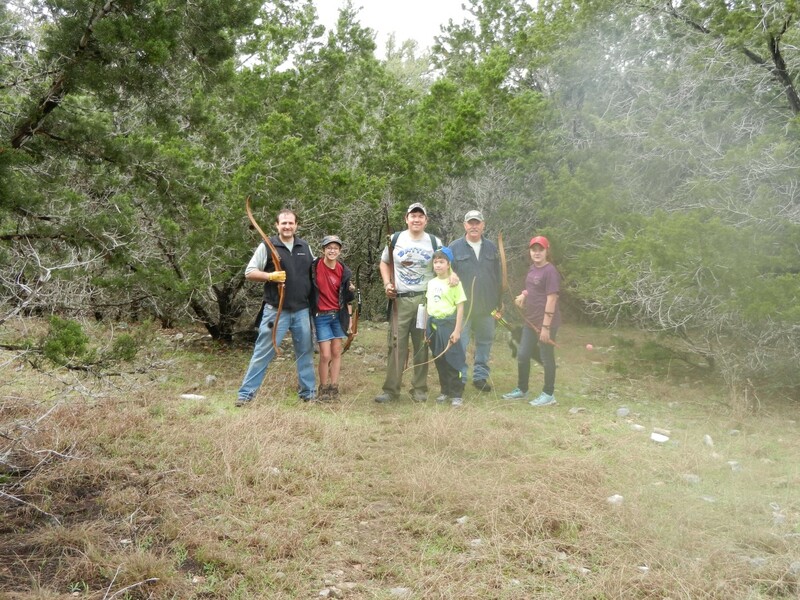 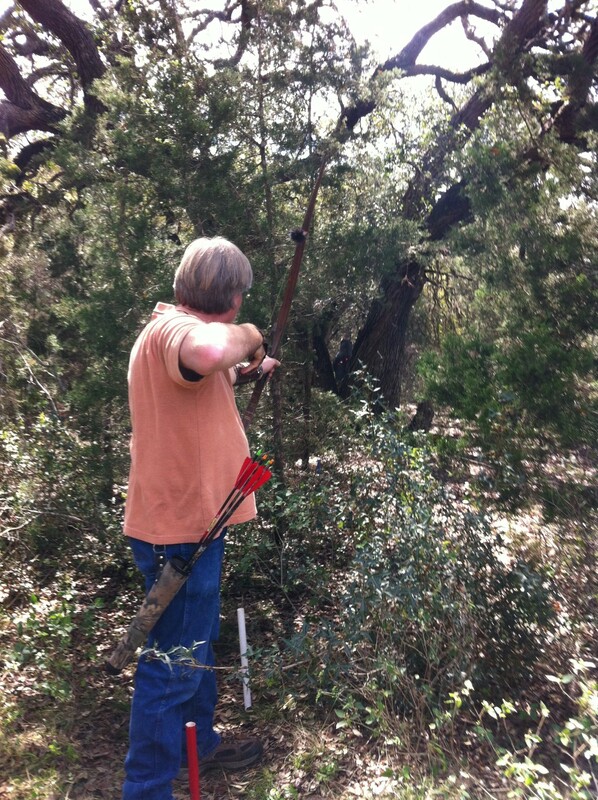 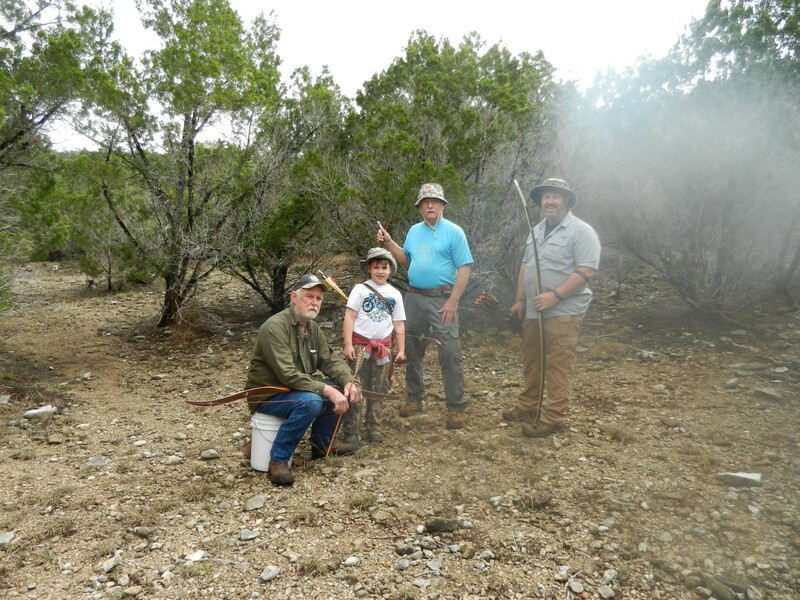 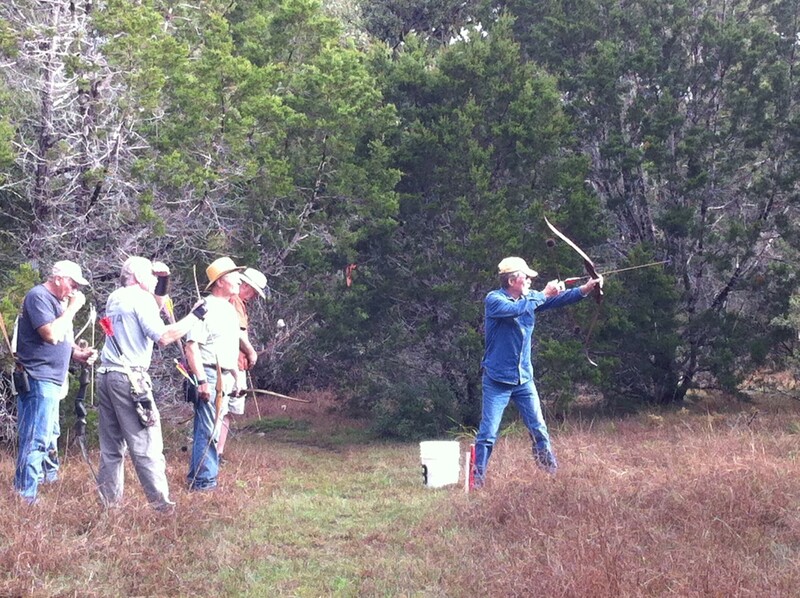 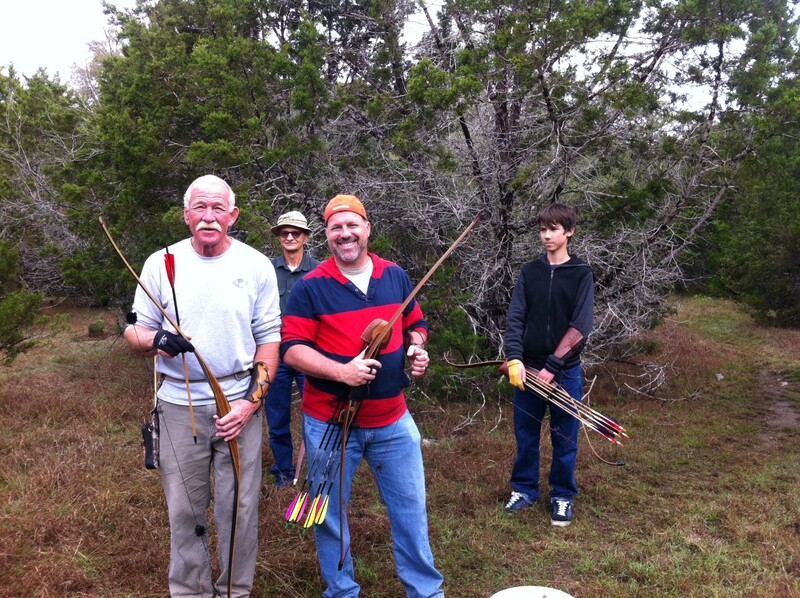 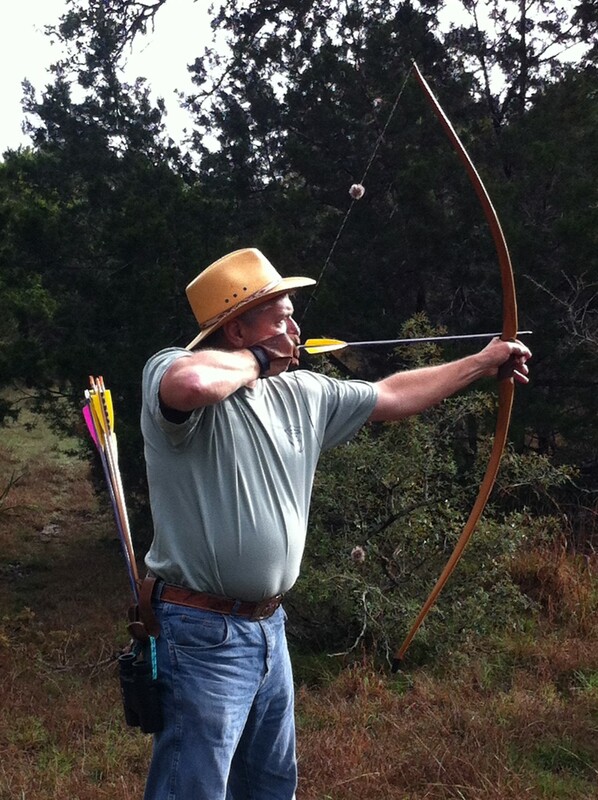 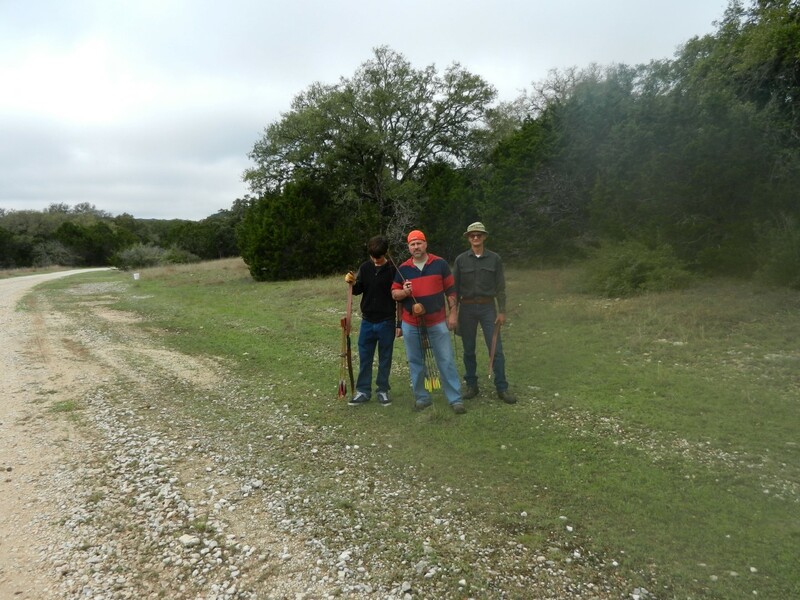 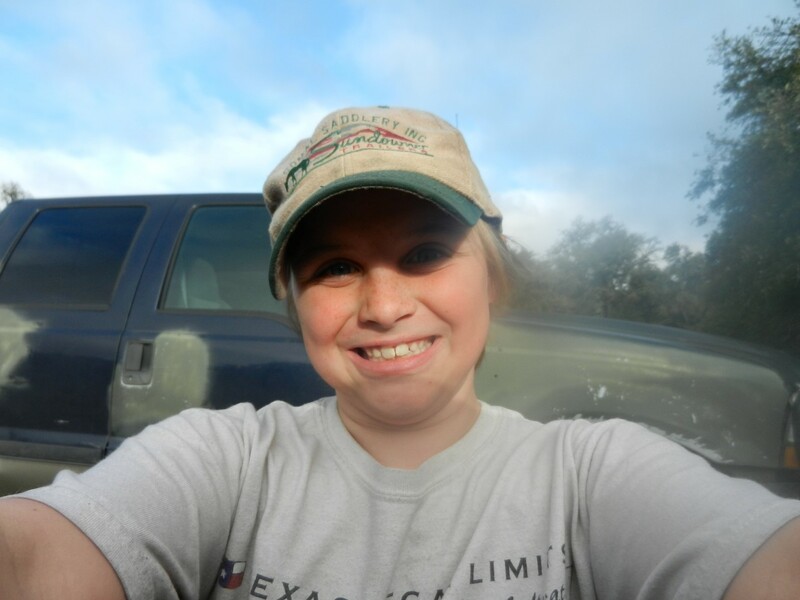 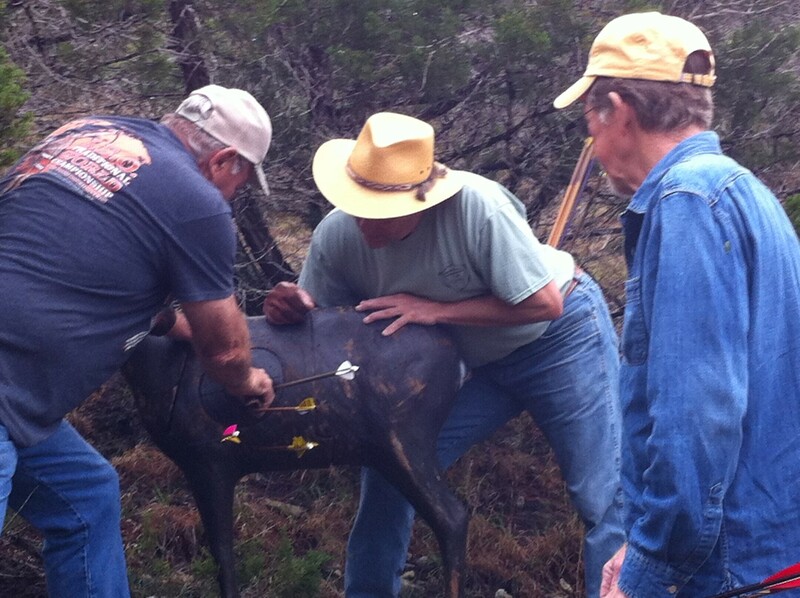 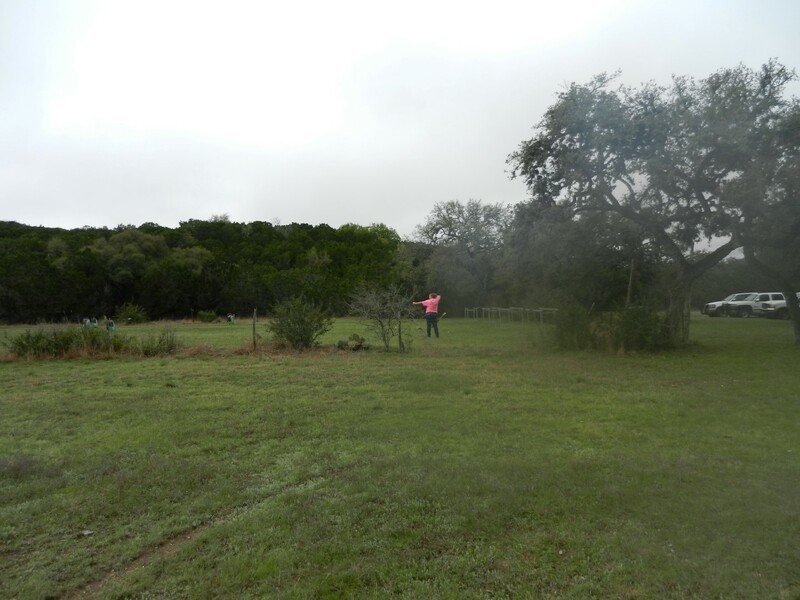 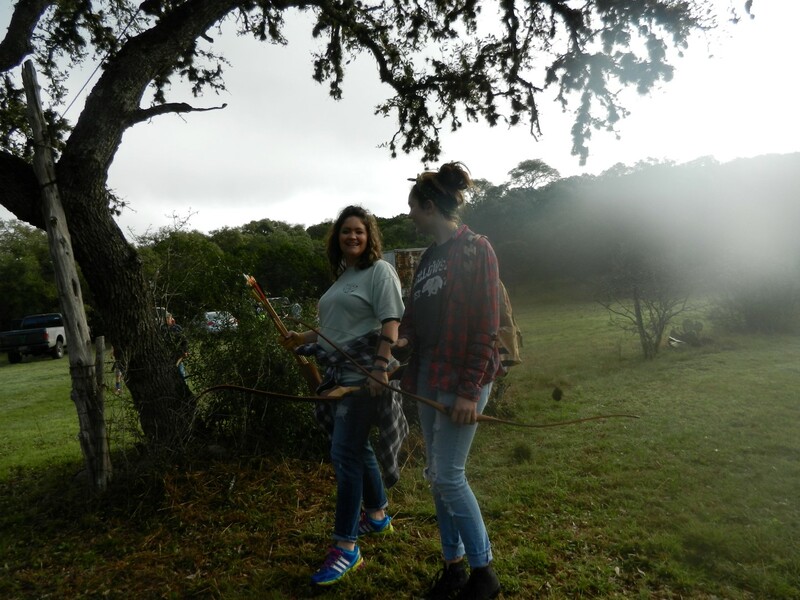 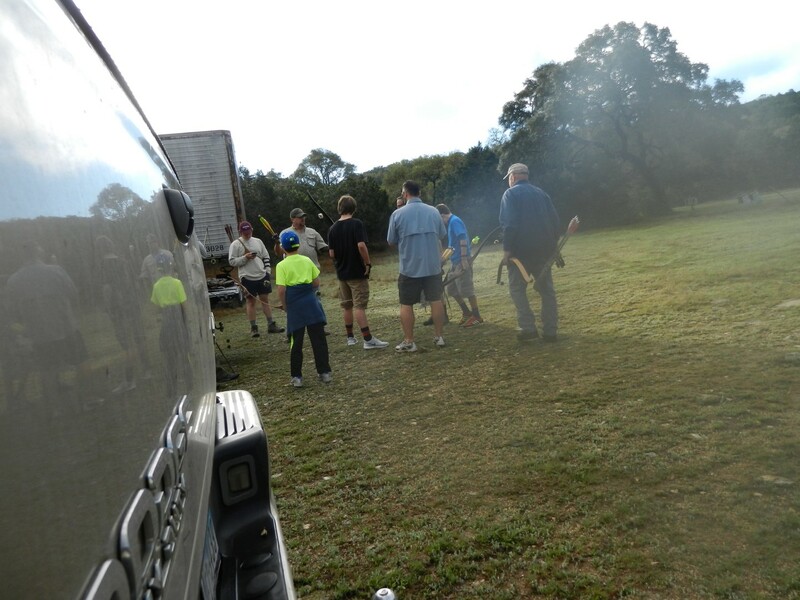 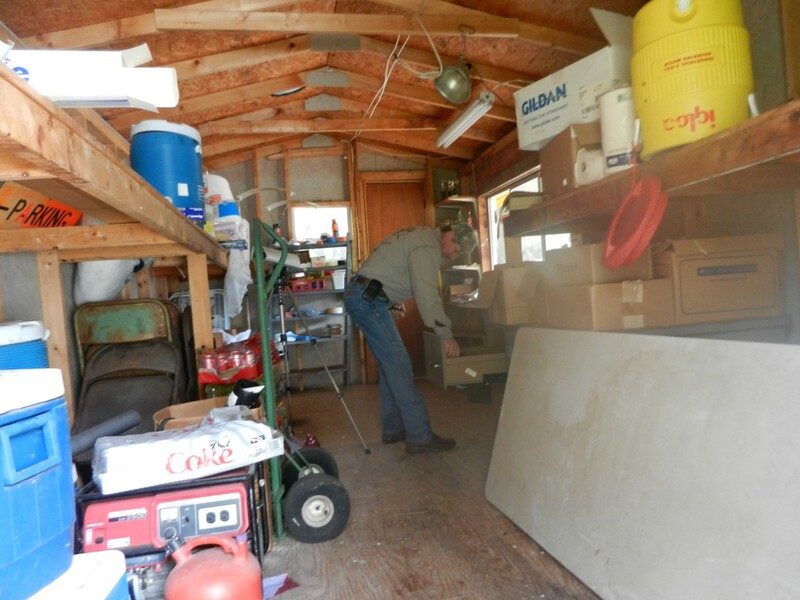 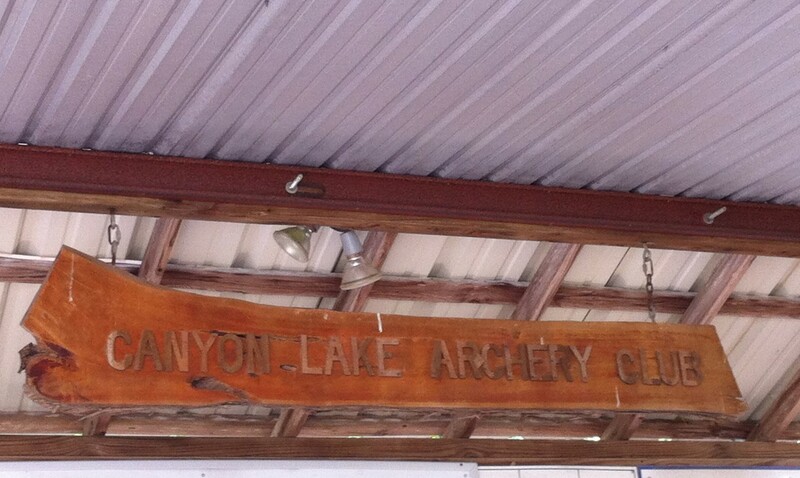 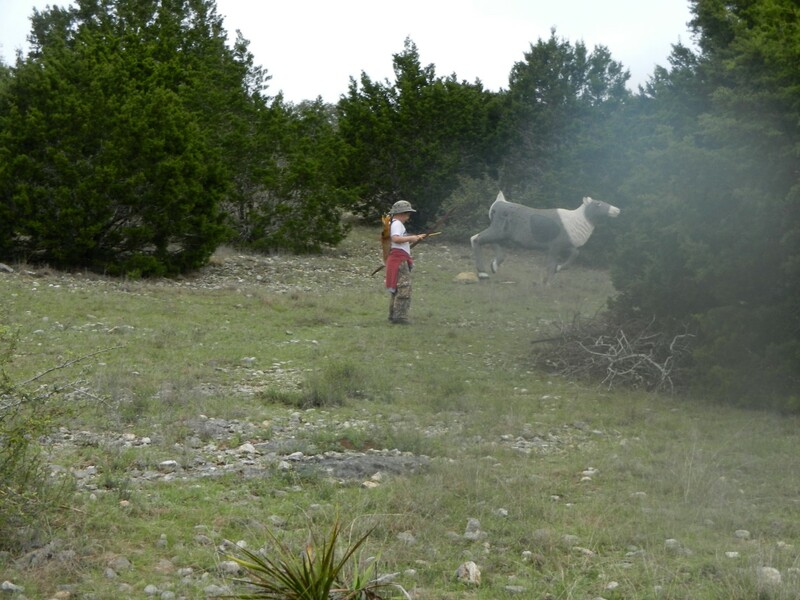 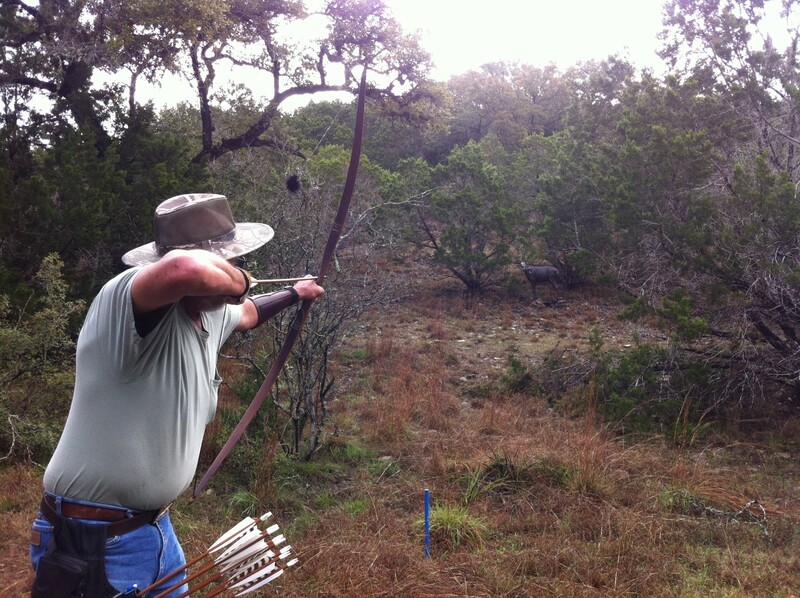 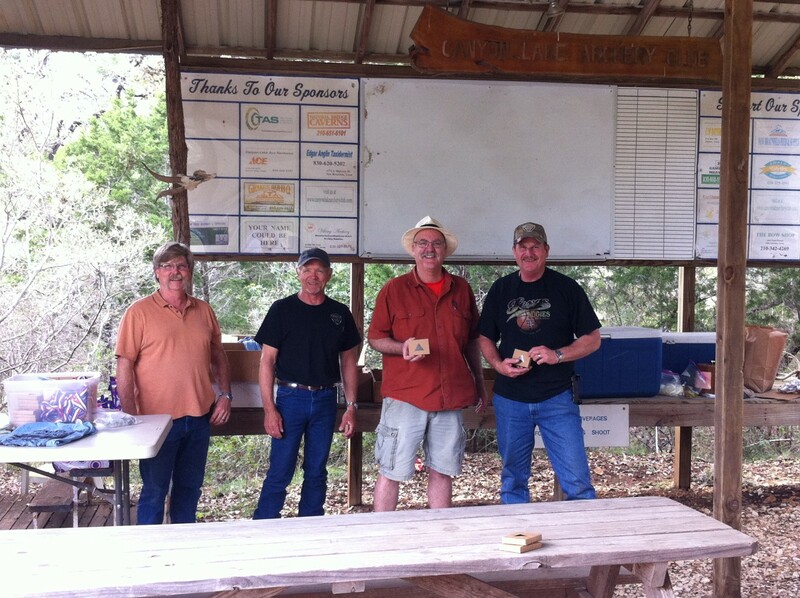 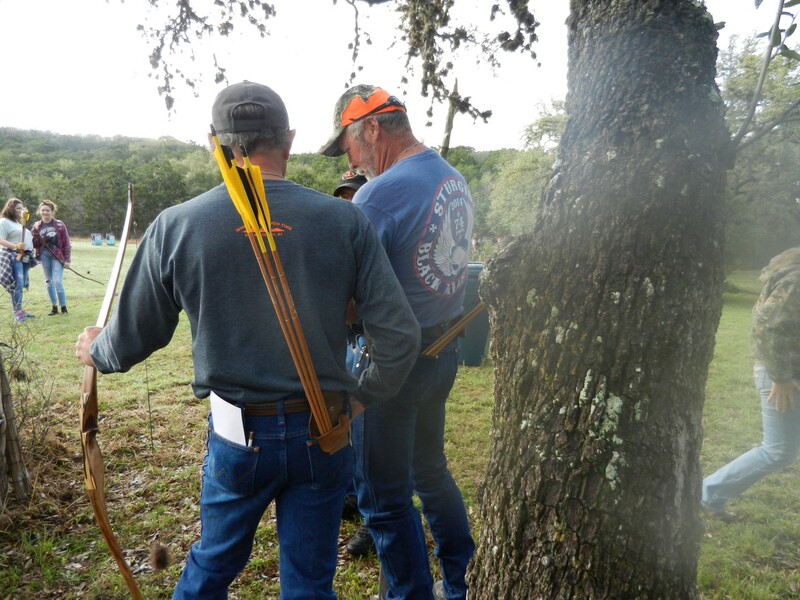 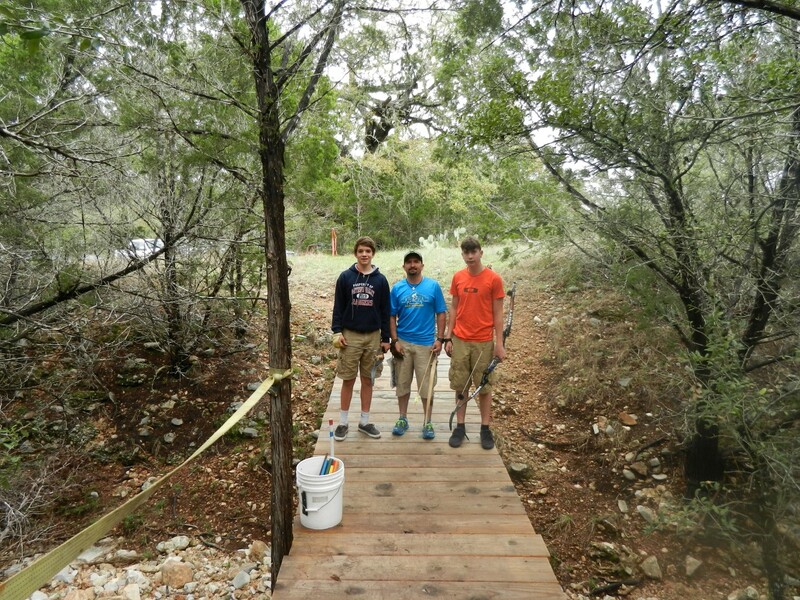 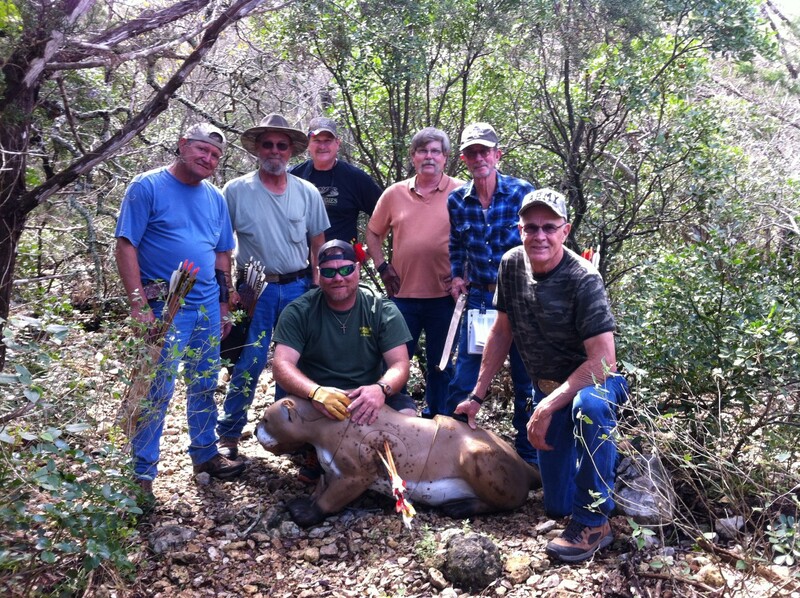 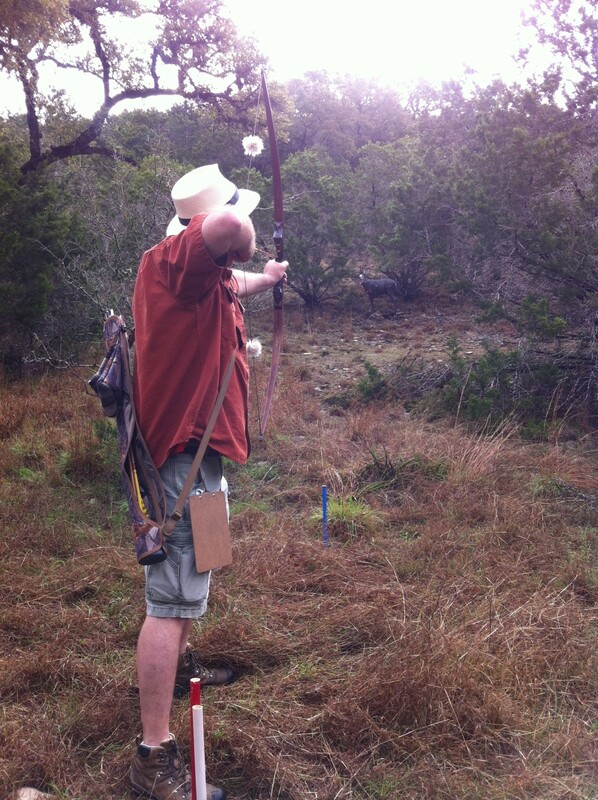 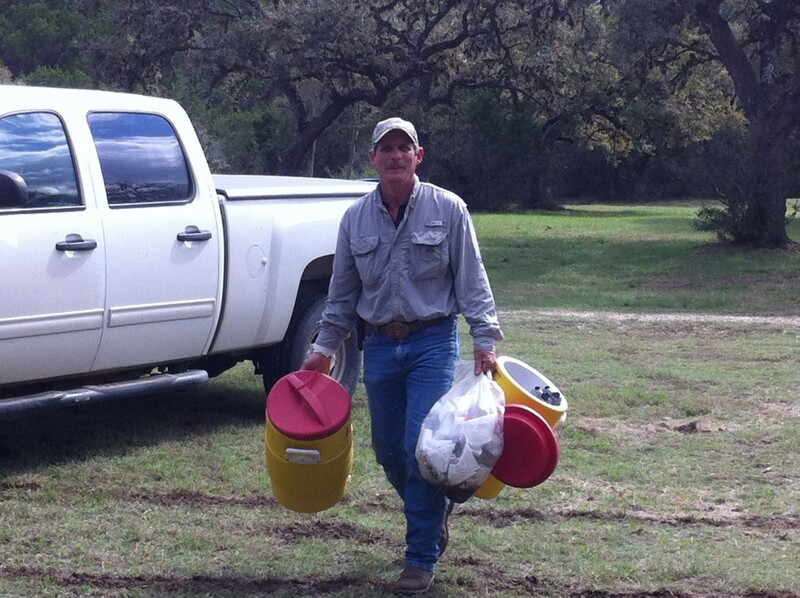 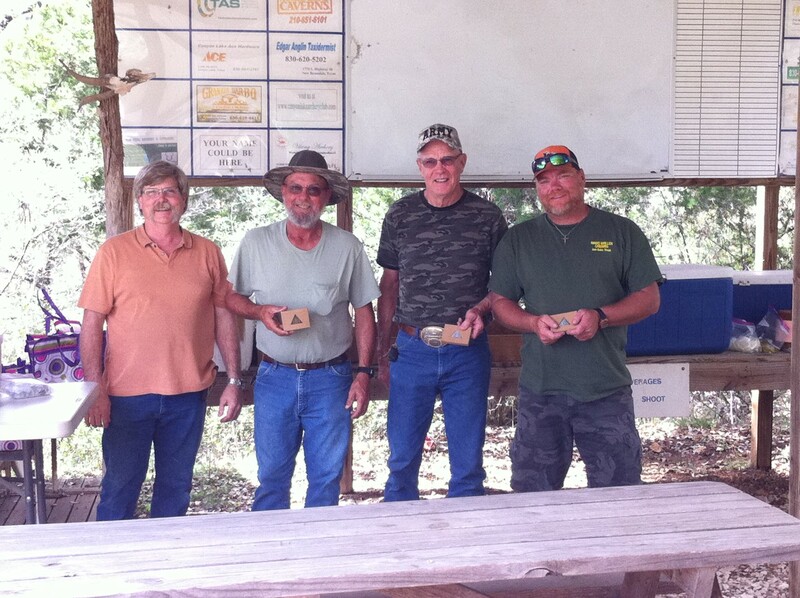 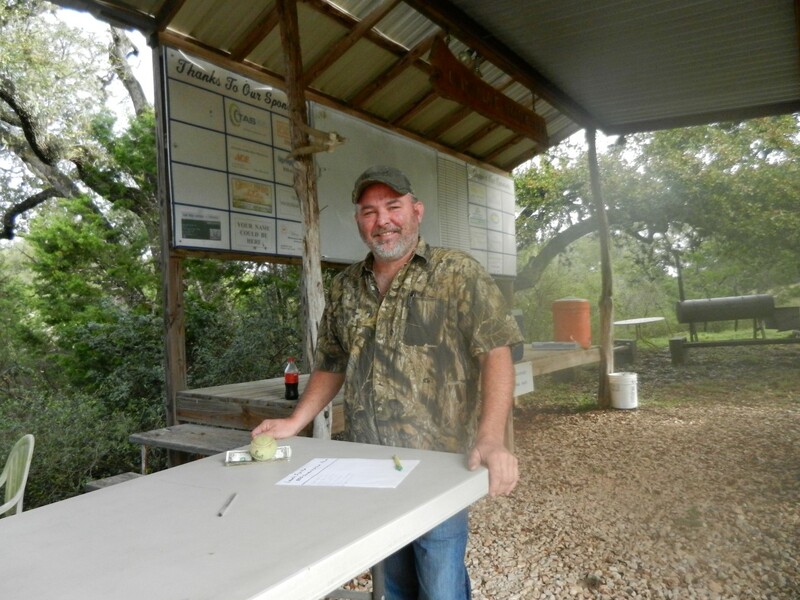 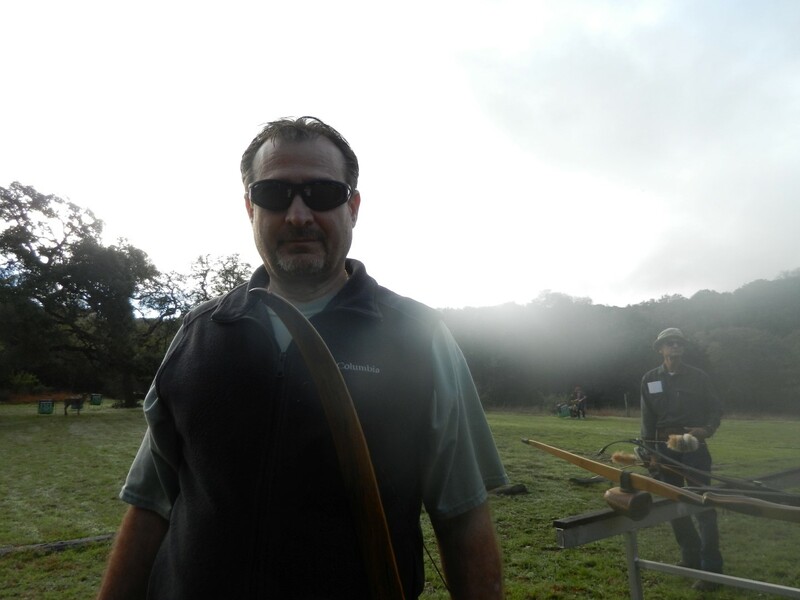 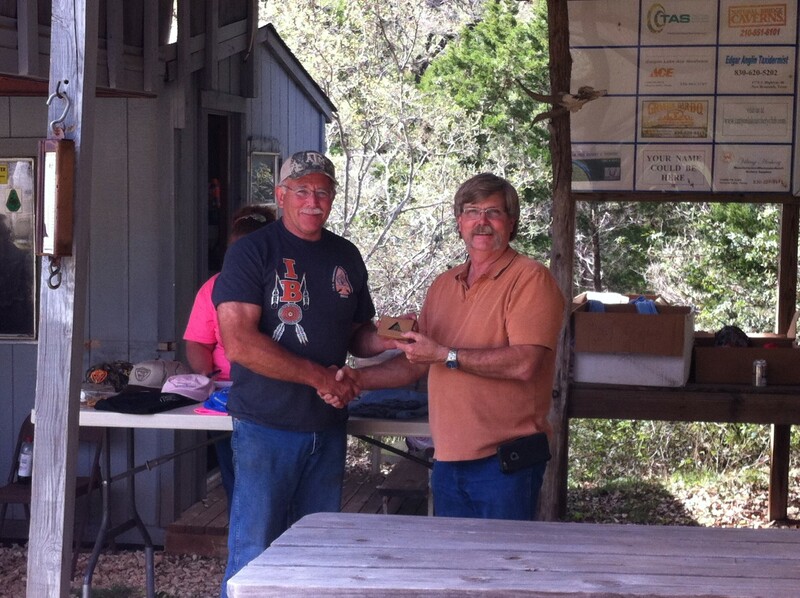 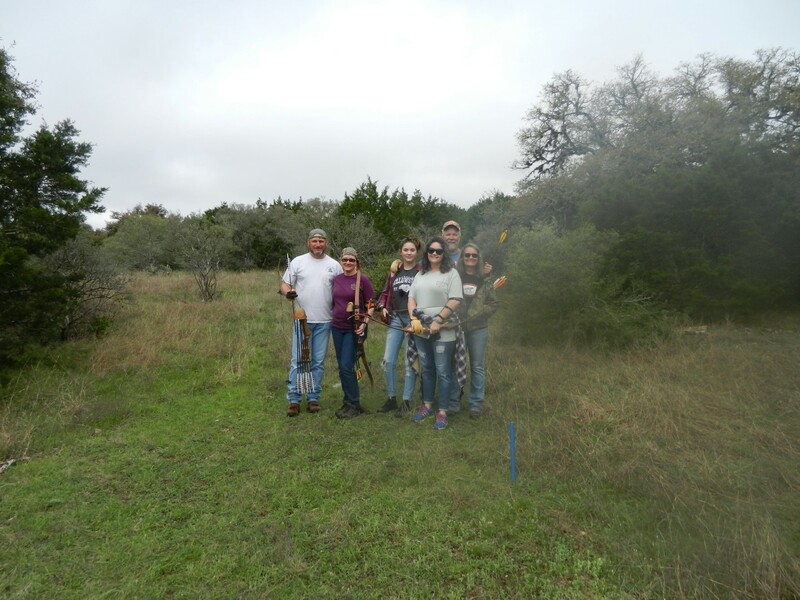 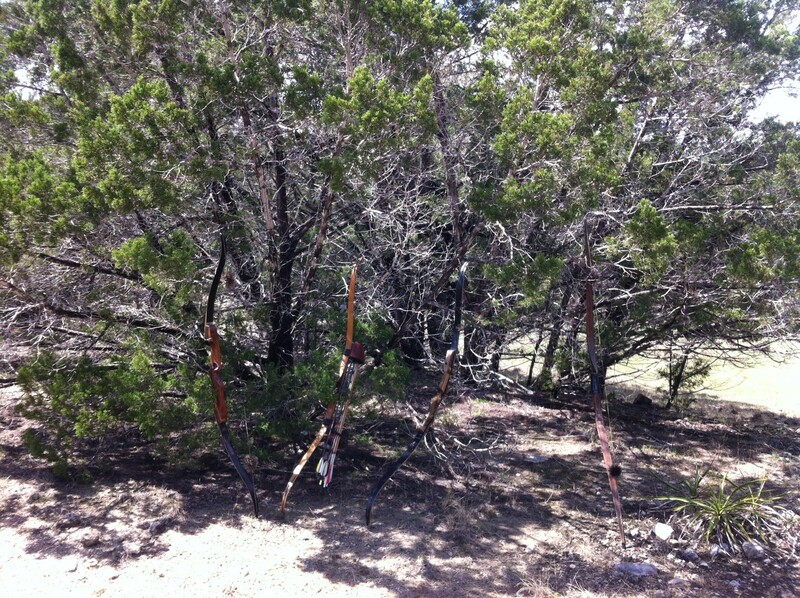 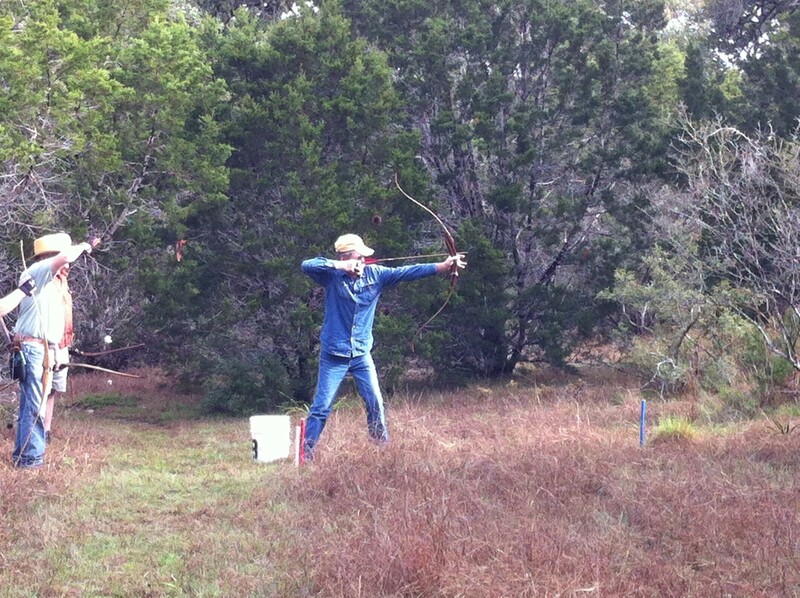 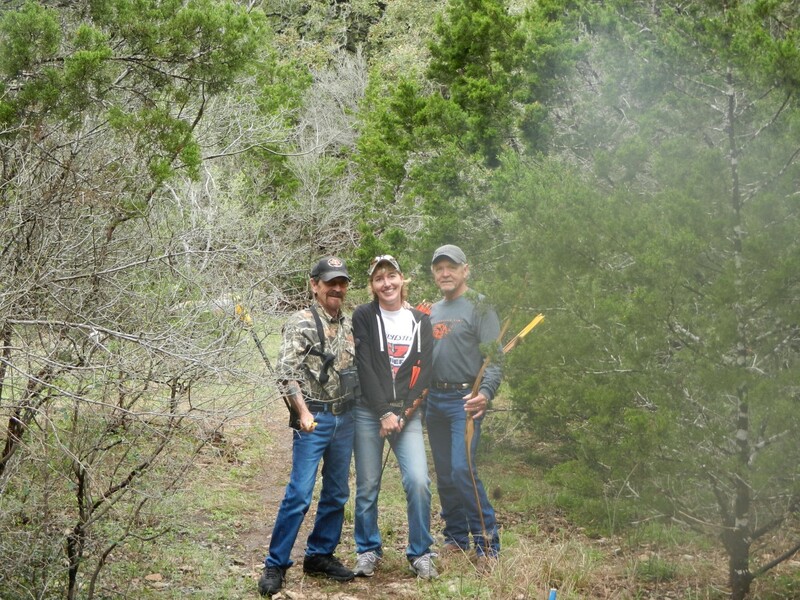 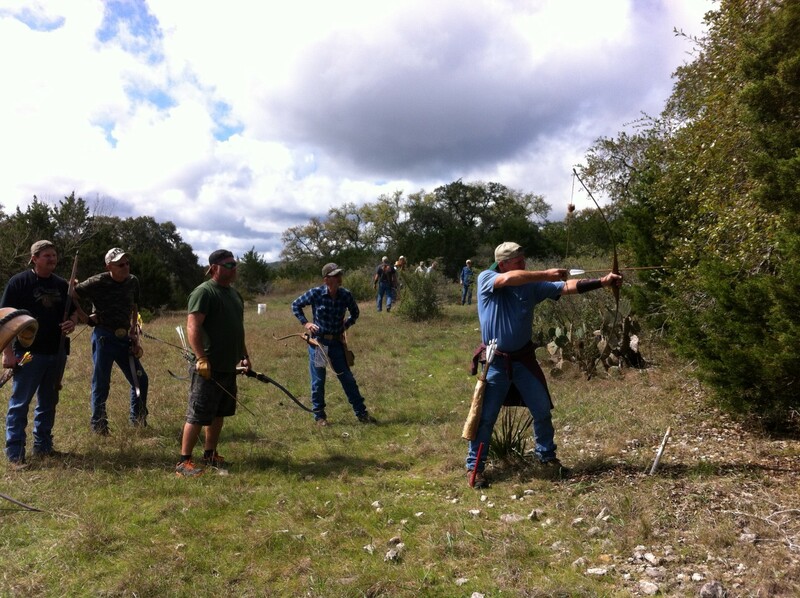 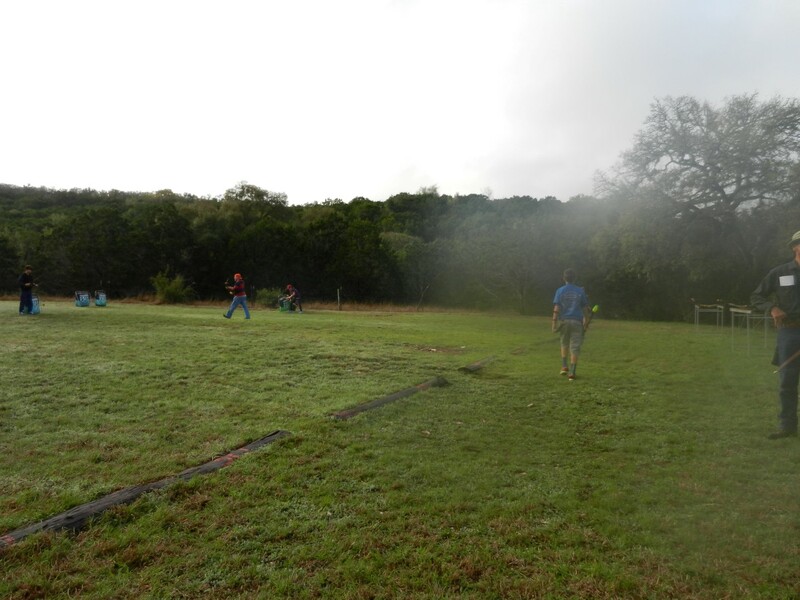 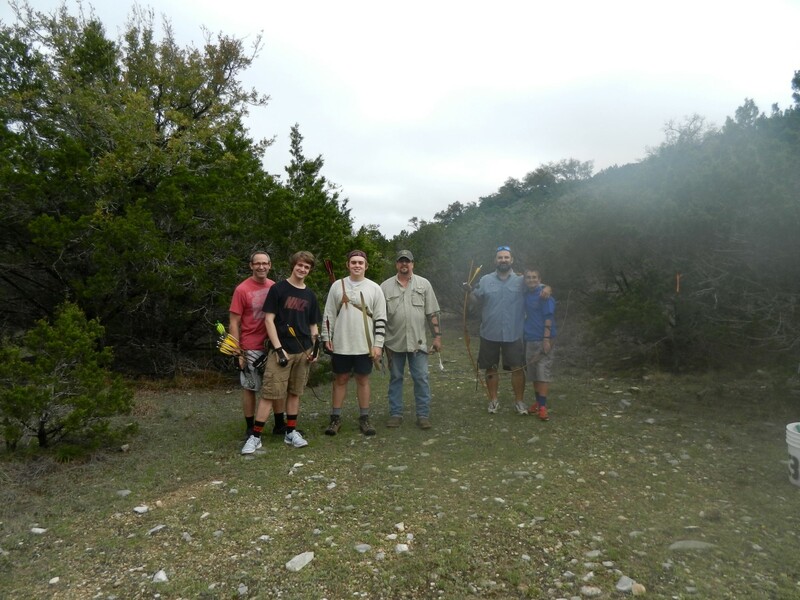 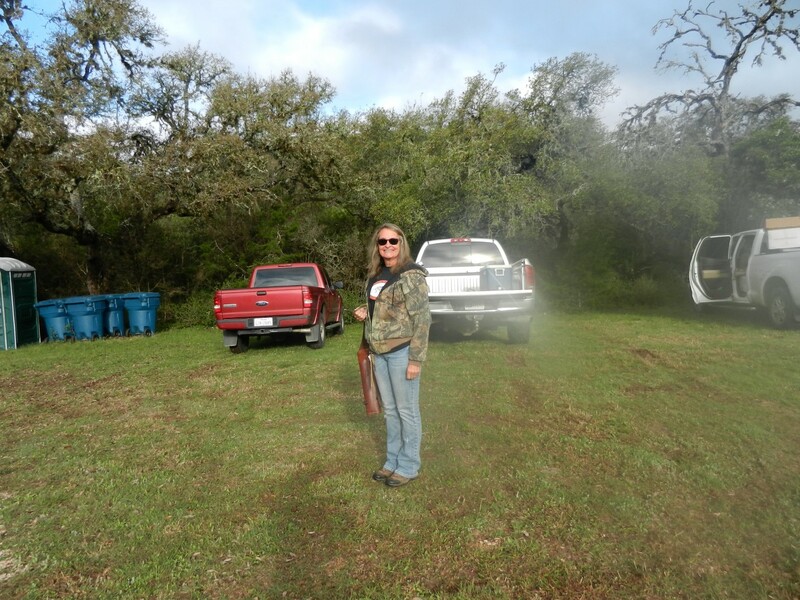 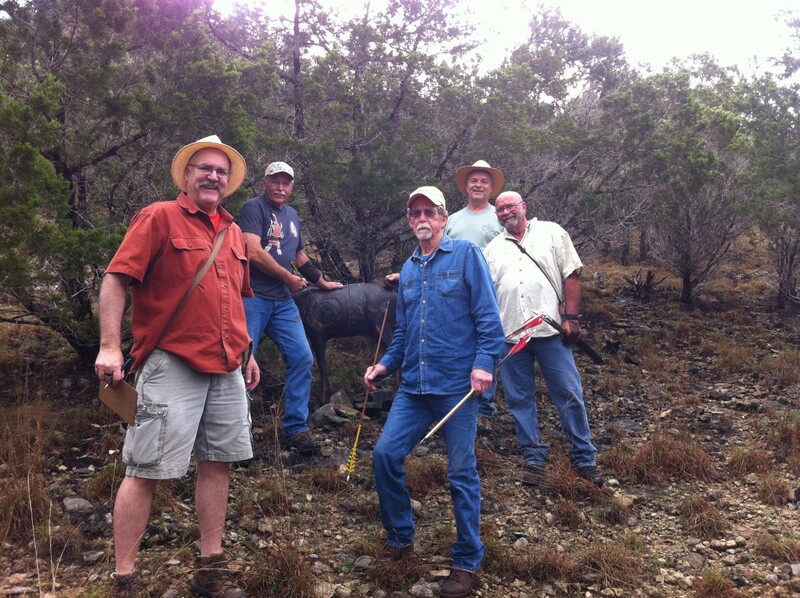 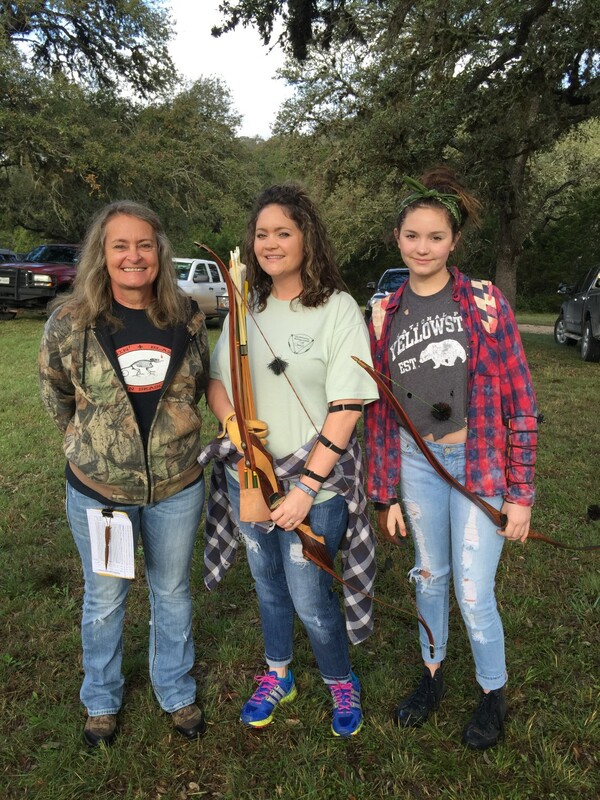 Thank You Canyon Lake Archery Club, David Stiles and Mike Meckel for setting up a challenging but fun course.Good BBQ. 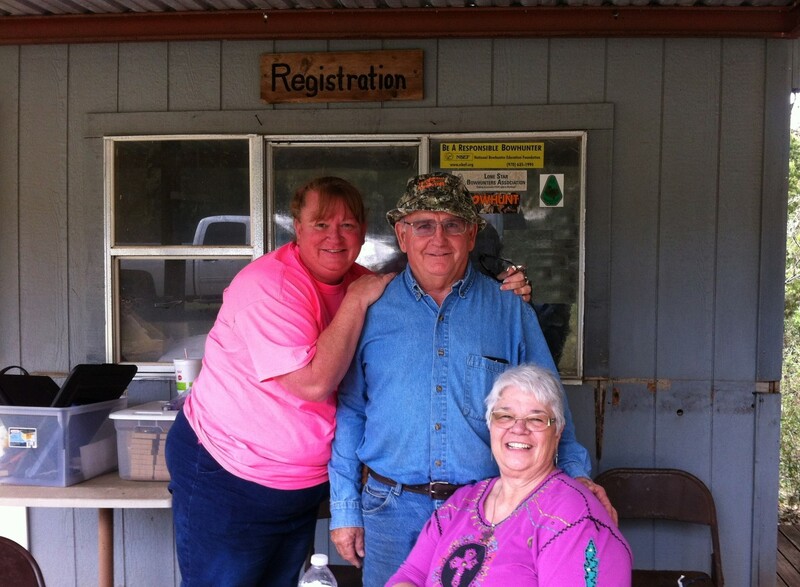 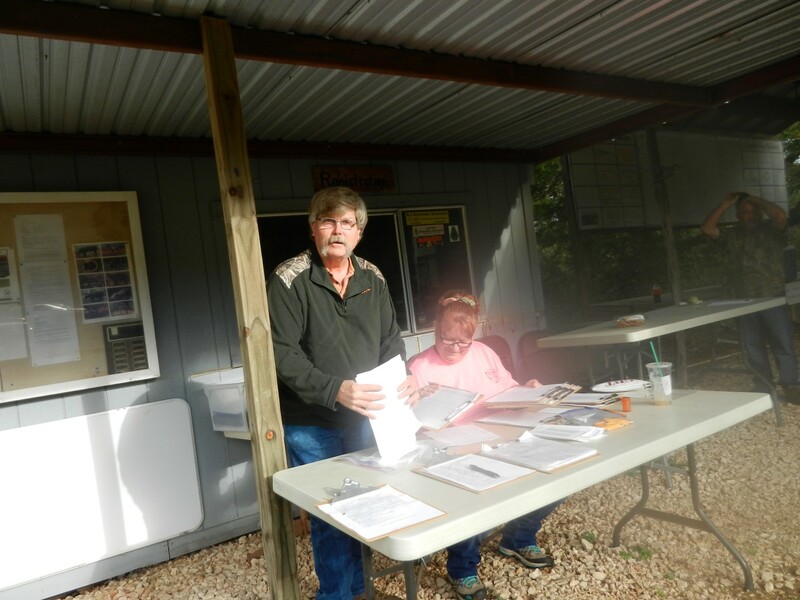 Thanks TBOT Reps Glenn and Rhonda Buchhorn and Pat and Sandy Handley with registration, etc. 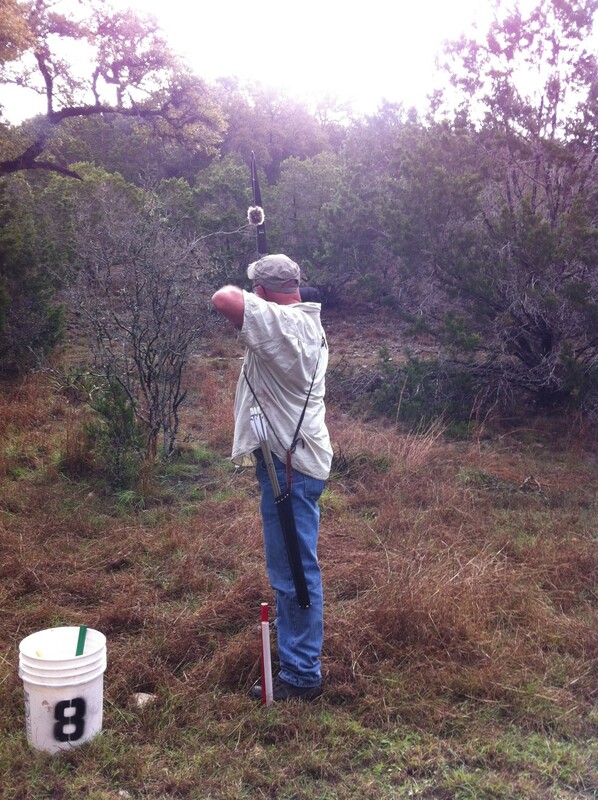 and Pat for the introduction of the "Marble Drop". 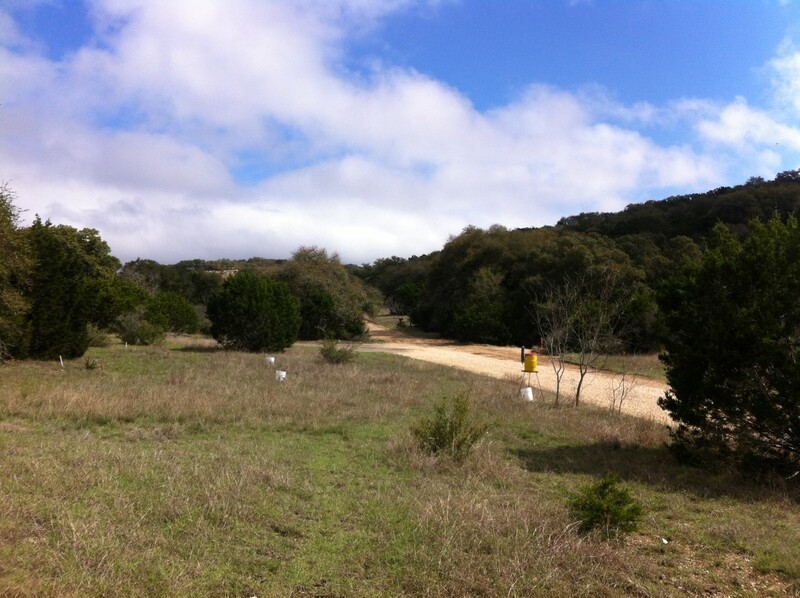 This course is a great warm up for the Hill Country Shootout.